Lead Generation involves raising customer interest as well as gathering inquiries from prospects in form of names and contact information. Once you generate leads, they qualify for having an ability or desire to purchase your products or services. Lead generation actually applies to both B2B and B2C organizations especially when high prices are involved. For most marketers, lead generation is simply trading off between quantity and quality. Without the right number of leads, it is impossible for you to achieve the conversion goals you have set for yourself. Too many leads usually mean unqualified buyers who simply need to be persuaded in order to convert. If not persuaded, they never purchase anything. Here are some tips that will help you turn your website into sales leads. The first thing you need to understand is that the right content will go a long way. You need to have quality content for your audience and ensure that it is used in social media channels. In addition to this, ensure you have a very strong call-to-action because customers need to know what they should do with the information you give them. Do you want them to share that information? Do you want them to subscribe? Or do you want their contact information? Whatever it is, ensure they understand. You should try using owned, paid, and earned campaigns. You Should always be open to trying something new and never be afraid to fail. Use social media to look for your customers and put their voices on your website. This is not to say that you should use a whole page for testimonials, but you should make each page a testimonial page. Also Checkout Increasing productivity in the workplace: Where to start? This is basically social proof that people need to convert from visitors to leads. 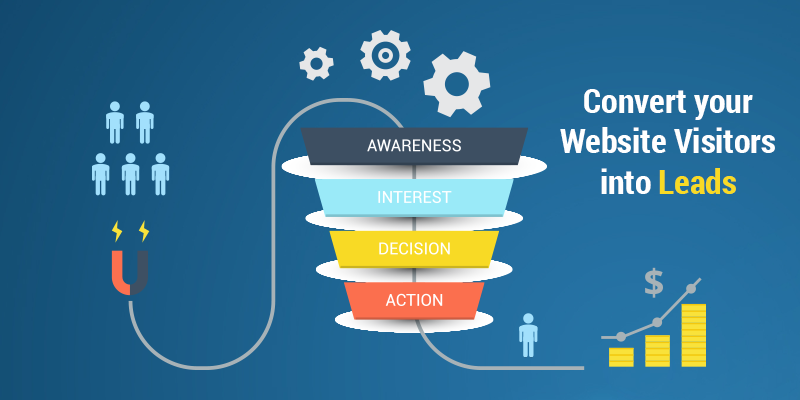 Unless you actually optimize your website to convert these visitors, any efforts you use to increase traffic will be wasted. You should always keep in mind that fake class conversion rates always equal to leads. This means that you can generate more leads by affected either of the two. The landing page is very important and you need to keep testing its layout, amount of text, imagery, bullets, call to actions, and whether it is responsive to different devices. Your main focus should actually be on engagement and not necessarily on generating leads. This means that you should write content so good that it is compelling and stands on its own. Make it very useful and write in a way that will make customers happy and want to share information with their peers. On that note, you should be very consistent with your content so that these customers can follow you. Customers don’t appreciate the bait-and-switch strategy so don’t change your content. Your digital marketing strategies should not be set up and forgotten. You need to be on top of things at all times by measuring the activities on your website and adjusting your strategies accordingly very regularly. Some of the strategies you use will work more than others so you need to invest more in some and even eliminate some when you notice they are not working.